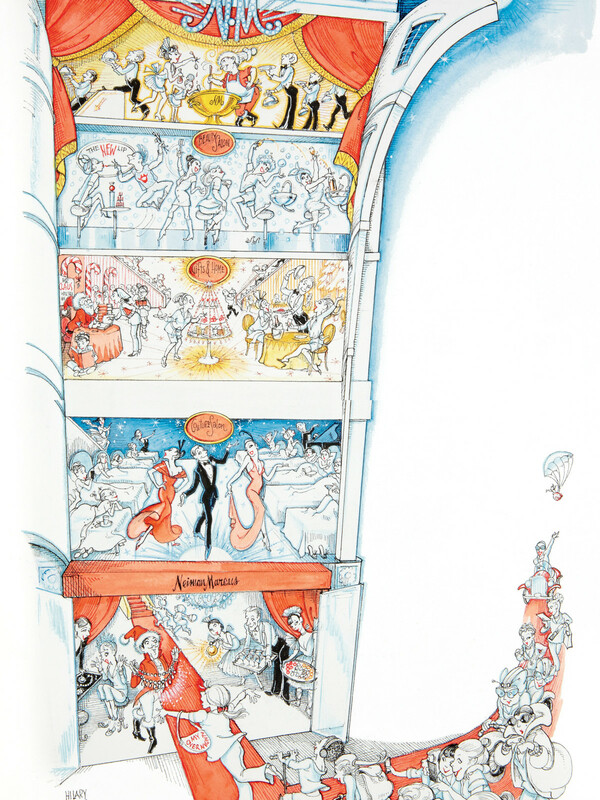 It's crazy to think that Neiman Marcus has been producing its Christmas Book for 90 years, but it has. First published in 1926 as a small booklet, it's now grown to be a 300-page tome (by this year's calculations anyway) boasting 700 items, 40 percent of which are under $250. However, those aren't the items we care about. (Well, maybe we do a little, because those are the ones we can afford.) What we really look forward to seeing are the fantasy gifts — those 10 awe-inspiring presents that are sometimes so out of the realm of reality you can't help but ask, Why would anyone buy that? 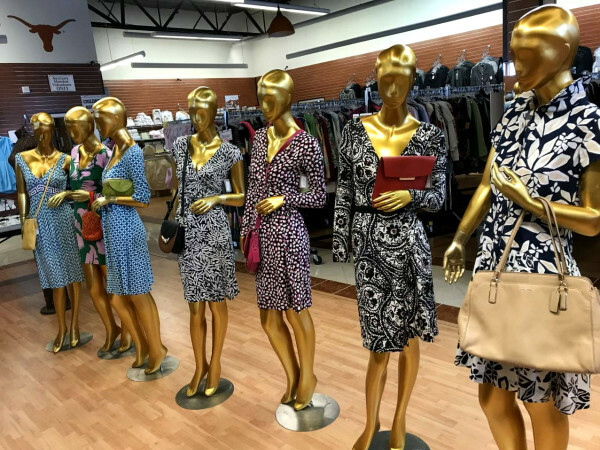 And no matter how wonderful or ridiculous the gifts are, there is a philanthropic bent, because a portion of proceeds from each gift (fantasy or otherwise) goes to the Heart of Neiman Marcus Foundation. We suppose that takes the sting out of spending $1.5 million on a private plane. 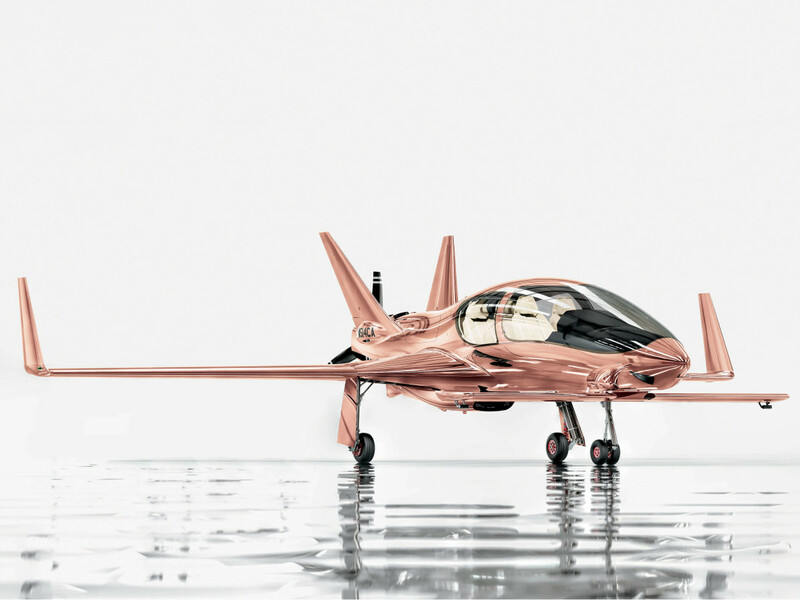 Take flight in the rose gold Cobalt Valkyrie-X, which is poised to be one of the fastest piston aircraft in the world when it debuts in 2017. With a 350-horsepower engine, it fits a pilot and three passengers and flies at speeds up to 230 miles per hour and has a range of up to 1,150 ground miles. It has lots of bells and whistles, but our favorite part is that the controls are also rose gold. If you’re going to own a private plane, you might as well go all out, right? All you need is your own private island to complete this package (and no, that is not included). 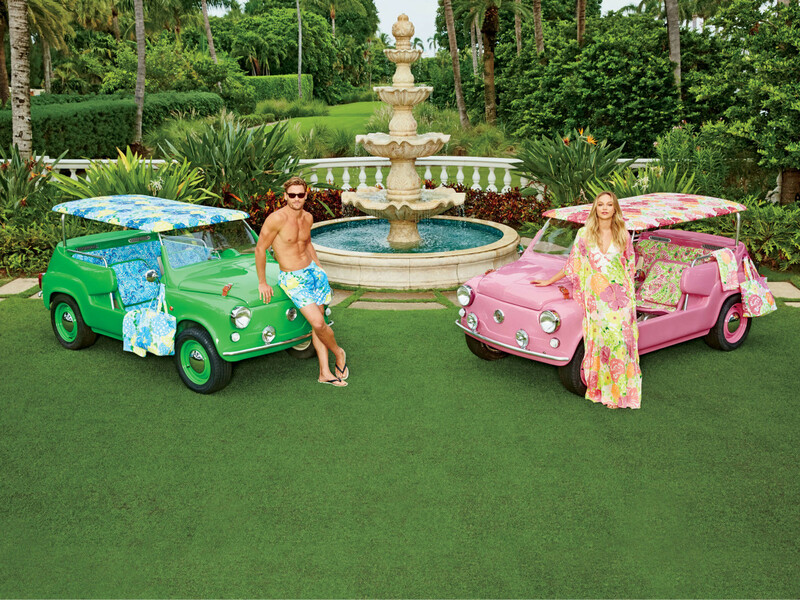 These matching his- and-hers cars, built by Island Car Limited in Florida, feature composite bodies, stainless steel fittings, electric motors, long-range batteries, a sound system with Bose speakers and Bluetooth capabilities, and Lily Pulitzer-upholstered seats and removable fabric top. 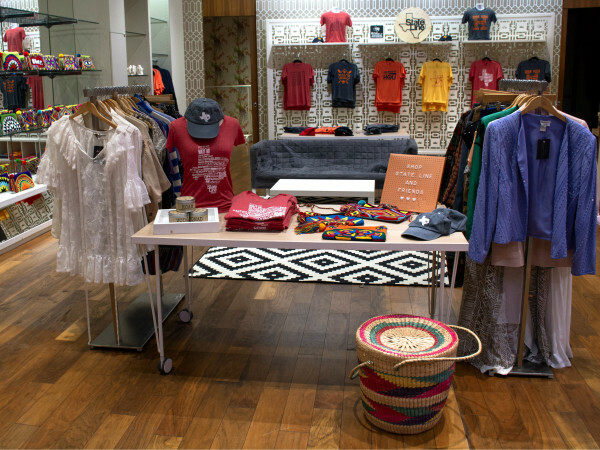 Lily Pulitzer totes, towels, swim trunks (for him), and a caftan (for her) complete the package. 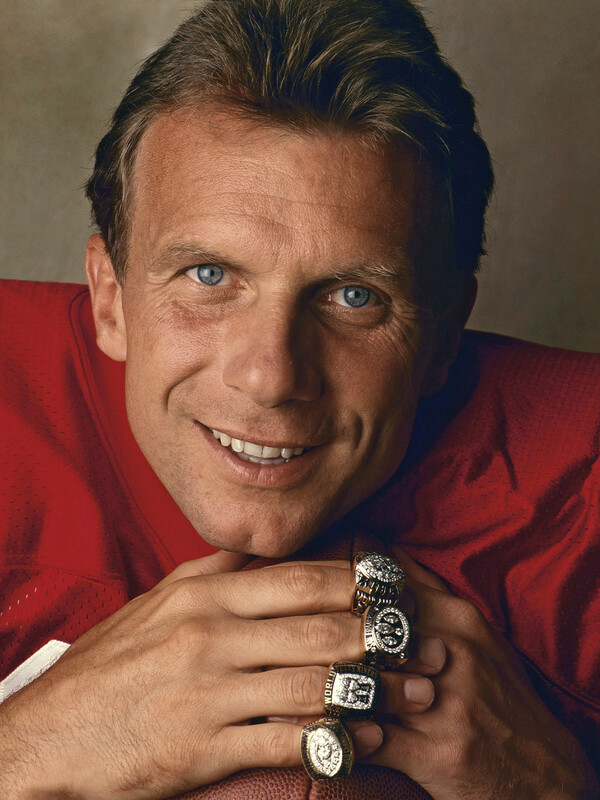 A football fan’s dream gift: a day of training (quarterback fundamentals, throwing techniques and drills, plus drawing up plays and a review of the day’s footage) in the San Francisco Bay area with Joe Montana himself. Even better, you get to bring three friends with you. 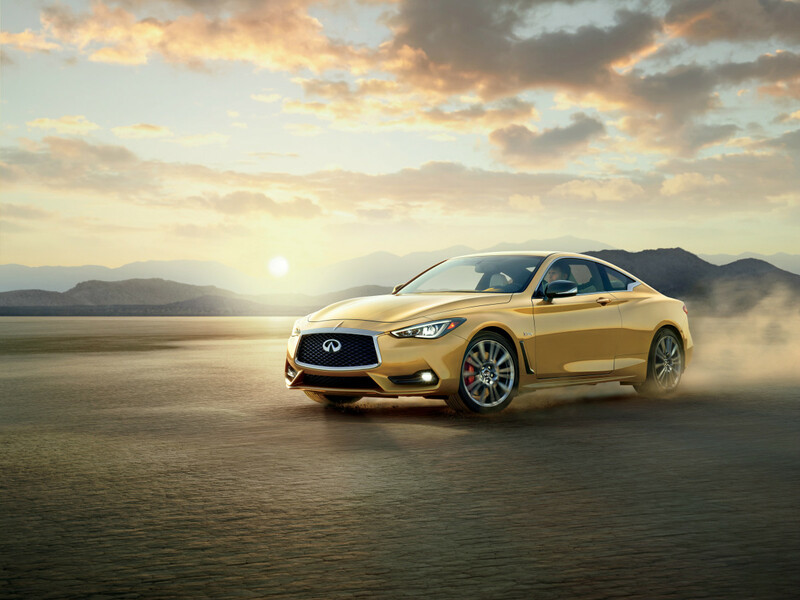 Based on the ultimate Red Sport 400 version of the all-new 2017 Infiniti Q60, this 400-horsepower, limited-edition showstopper (only 50 are being made) comes with a twin-turbocharged V6 engine, direct adaptive steering system, dynamic digital suspension, Bose Performance Series sound system, genuine carbon fiber fender vents, and Gallery White leather-appointed sports seats and interior (among other nifty features). You also get an exclusive ivory leather weekender bag, a plaque with the car’s VIN number (because that's really important), a Neiman Marcus-branded indoor car cover, and a letter of authenticity. Spark a child’s imagination with this special collection of 36 Caldecott Medal-winning children’s books. 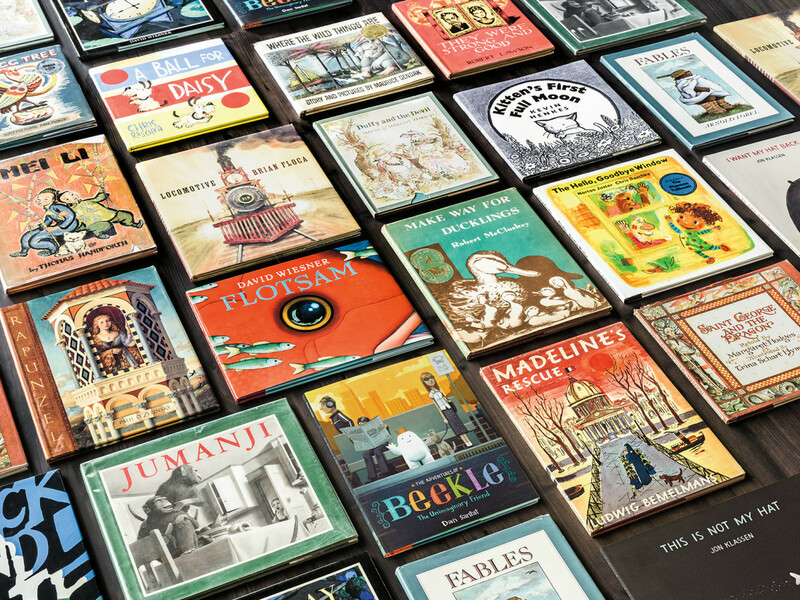 The collection, which spans 80 years and includes titles like The Polar Express, Rapunzel, Chanticleer and the Fox, and Make Way for Ducklings, comprises first editions and early printings. The title of this one pretty much says it all. But if you want more detail — the trip, tailored exclusively for you and seven friends through Mowbray & Windsor, begins in London. 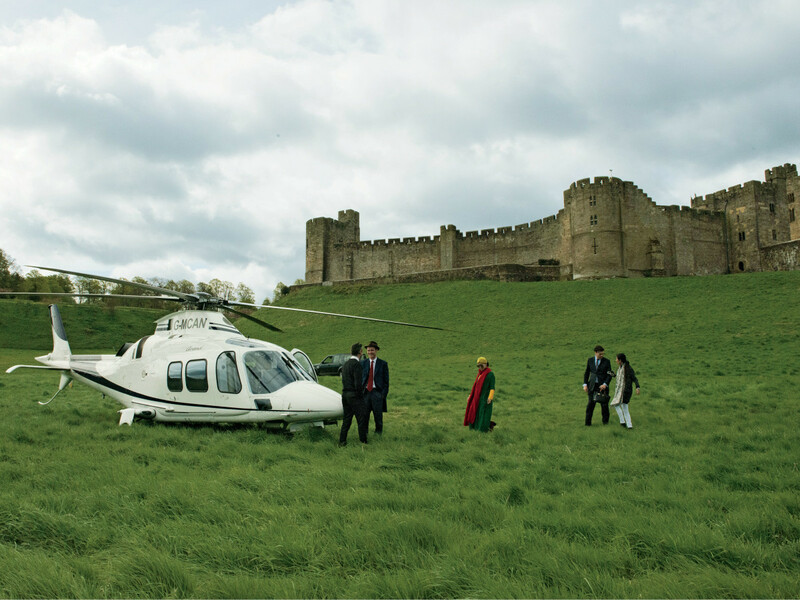 It includes stops at the 900-year-old Alnwick Castle; Wilton House for polo lessons and an impressive collection of new and vintage motorcars; and Blenheim palace, the home of Winston Churchill. Know someone who has always dreamed of being a Broadway star? 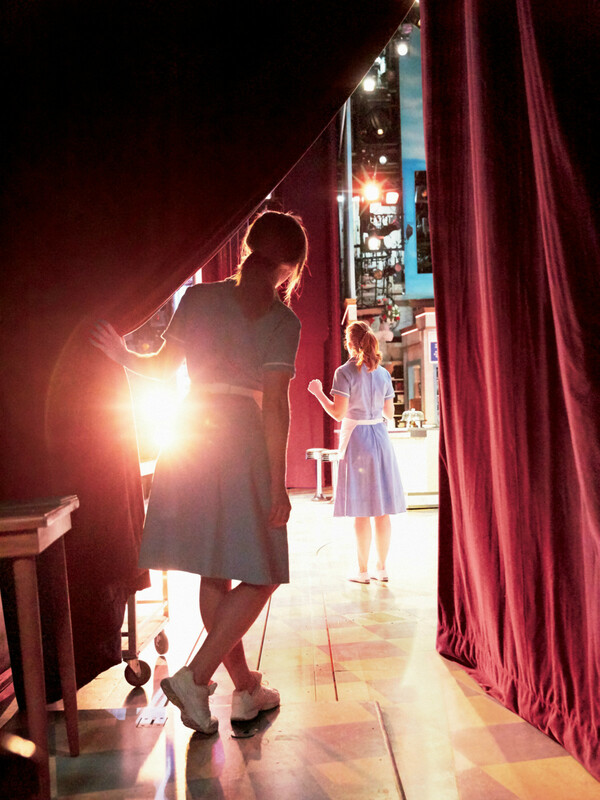 Then this is just the gift for your budding thespian: a walk-on role in the Broadway musical Waitress, starring Tony Award-winner Jessie Mueller and directed by Tony-winner Diane Paulus. The gift comes with four premium show tickets, a meet-and-greet with the Waitress cast, and a Waitress-themed pie-making lesson with the show’s pie consultant. Is the glass half full, or half empty? Optimists will love the idea of investing in the future by purchasing a bracelet (featuring hand-rolled paper beads in black or white, a recycled-glass bead, and two accent disks plated in 18-karat gold) from Akola Project. 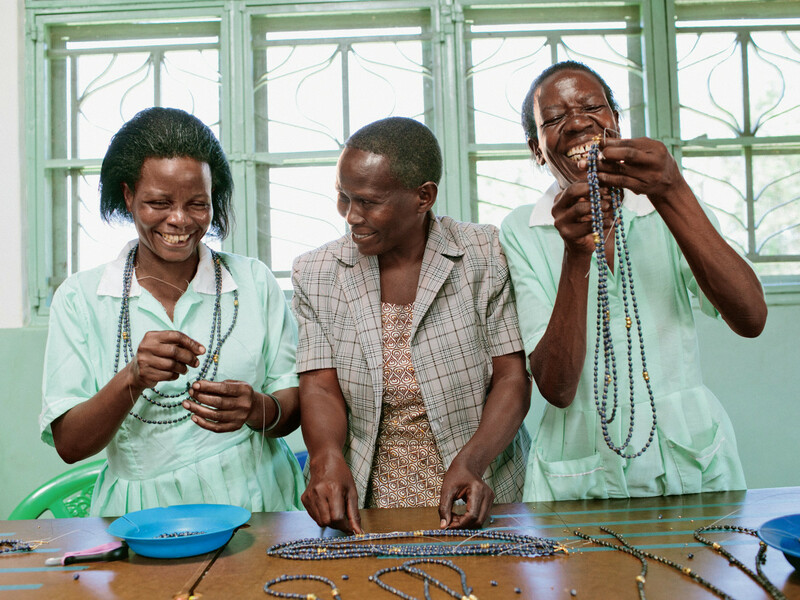 For every piece of jewelry sold, Akola is able to empower marginalized women to become agents of transformation in their families and communities around the globe. We can't think of anything more optimistic than that. On the other hand, glass-half-empty, doomsdayer types will appreciate the idea of a built-in fire-proof and impenetrable lockbox built inside a king-size mattress with matching foundation. Come hell or high water, whatever is in that lockbox will remain safe. It’s the ultimate girls’ party — spending the night in Neiman Marcus with 11 of your best friends, complete with Neiman Marcus-print pajamas (personalized with monograms); facials, makeovers, manicures, pedicures, and shampoos and blowouts; a fashion show hosted by Neiman Marcus fashion director Ken Downing; and more. 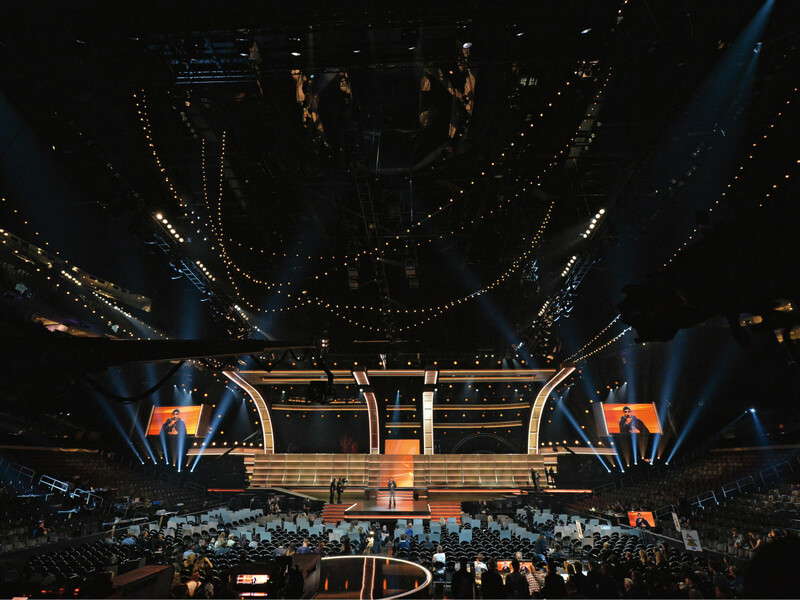 Music fan or not, who wouldn’t love a trip to LA to attend the 59th annual Grammy Awards? The gift, which is for two, includes a stay the Peninsula Beverly Hills; two $1,000 Neiman Marcus gift cards; and an appointment with a personal shopper to the stars at NM Beverly Hills, who will pull together your looks for the evening. 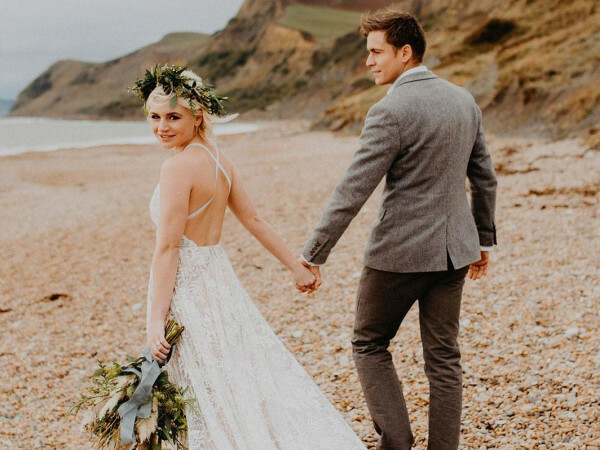 Hair and makeup is also provided. In addition to attending the awards show and walking the red carpet, the gift includes a backstage tour, the Recording Academy’s Pre-Grammy Gala, and a one-of-a-kind gold Gibson Les Paul ’59 Reissue guitar.